Looking for Freelin-Wade’s website? Click here. 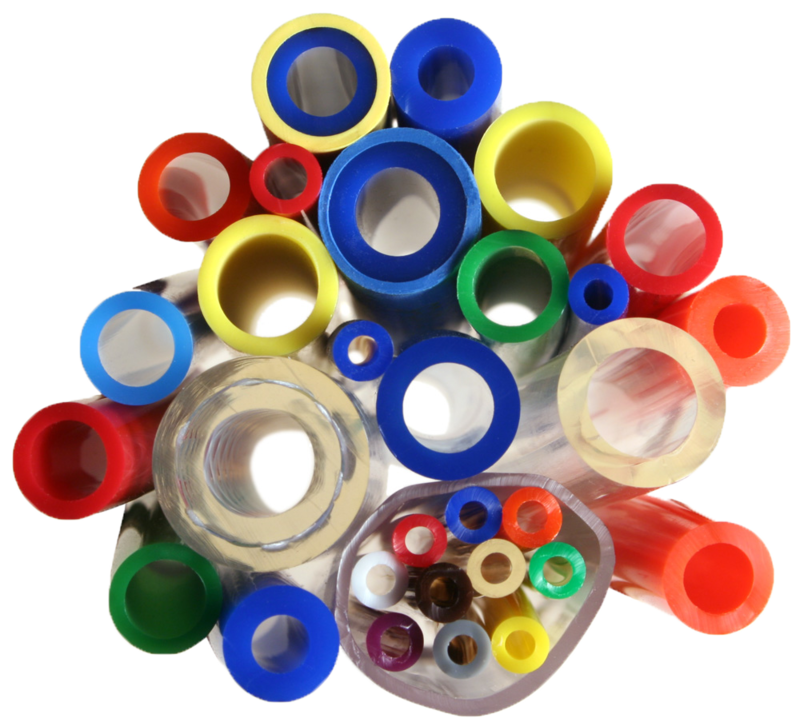 Plastic tubing – You need it, we’ve got it! 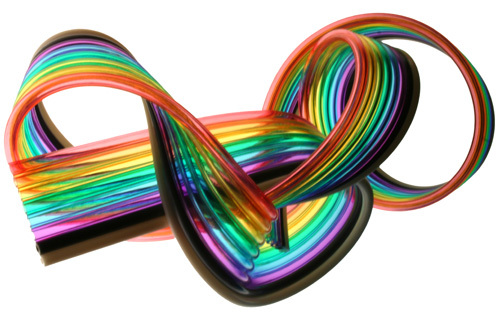 Freelin-Wade began manufacturing polyurethane tubing in 1980 and it remains our core product today. It is available in 28 in-stock colors and a virtually infinite number of color variations. Fre-Thane is Freelin-Wade’s most versatile product, with more plastic tubing variations available than with any other plastic tubing. Tubing that fits and arrives on time. Now in FEP. Tubing that fits, arrives on time with customer service people who know what they’re talking about. All of that is now available in FEP tubing. Freelin-Wade’s new FEP tubing is the most durable and versatile flexible plastic tubing that you can buy. FEP, or fluorinated ethylene propylene, is an economical choice for applications requiring chemical resistance or exposure to a wide range of temperatures. 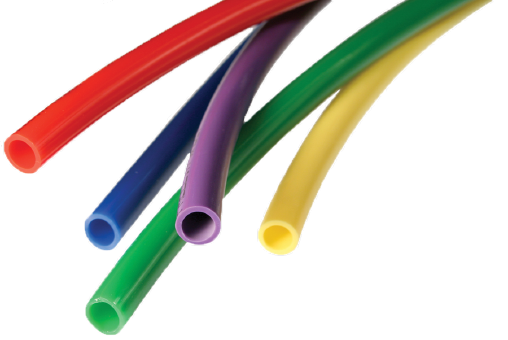 Freelin-Wade manufactures our FreThane® polyurethane tubing using the Etherbase material. Freelin-Wade’s Fre-Thane® has a high resistance to abrasion while being highly flexible and kink resistant. Its most notable quality though is its “memory.” FreThane® will stretch and flex but always return to its original shape. 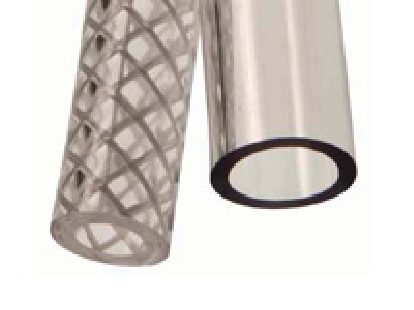 When compared to other Nylon resins, Freelin-Wade’s tubing allows for a lighter weight wall, greater flexibility and smaller bend radius. It is also more corrosion resistant than other types of Nylon tubing because of its resistance moisture absorbtion. It’s heat and UV stabilization makes it resistant to stresscracking, so it works well in sunny areas. 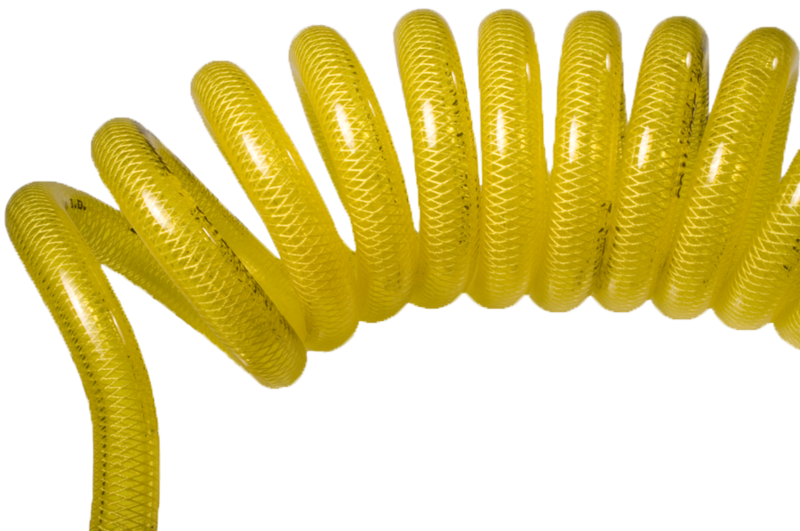 Unlike coiled hoses, tubing does not feature reinforcement or fittings. Choose tubing if you prefer to assemble a hose according to your own specifications, or if you need tubing for a large assembly. Use push-to-connect or standard fittings with coiled tubing. Freelin-Wade’s non-reinforced flexible PVC uses a non-phthalate plasticizer. We pioneered the use of this environmentally friendly material in the plastic tubing industry. Freelin-Wade’s PVC has a smooth interior and exterior which prevents sediment accumulation, making it well-suited for the food & beverage, medical and pharmaceutical industries.